Because your time is valuable, we at UNDERFOOT will not keep you waiting and watching for us! In the event we will be more than 15 minutes late past our scheduled appointment, we will call and notify you. 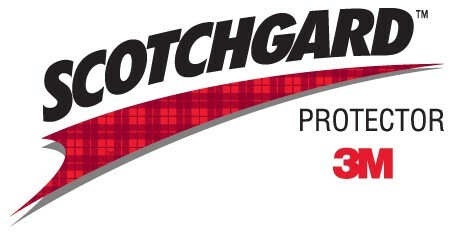 We are Authorized Scotchgard Applicators. It looks wonderful now..help it stay that way with Scotchgard Protection for carpet and upholstery. Helps carpet and upholstery stay cleaner longer. We at UNDERFOOT carry our own water for 99% of all work! 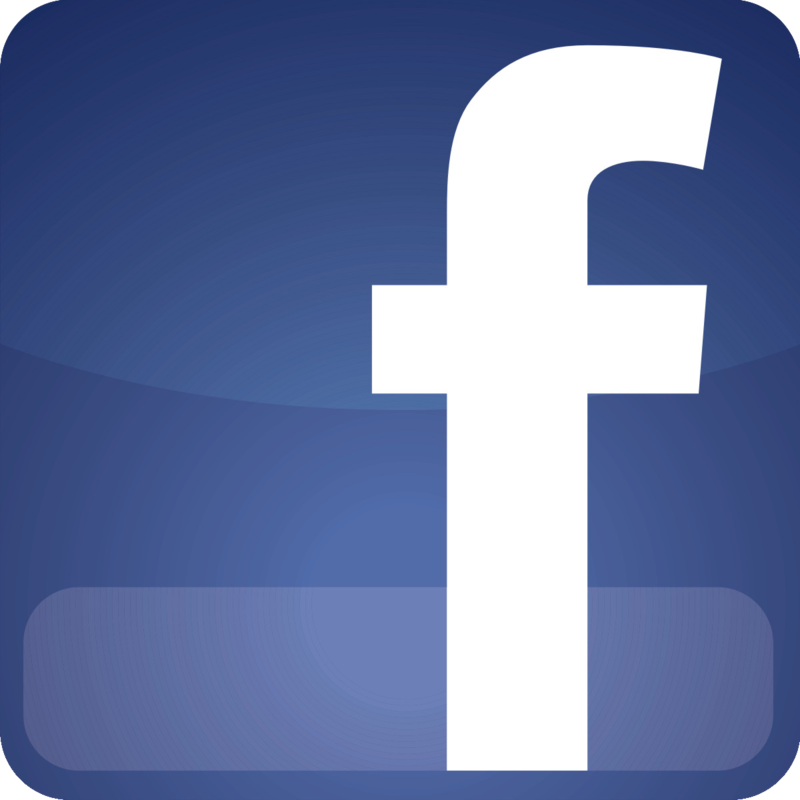 We are an IICRC company (Institute of Inspection Cleaning and Restoration Certification). Copyright © 2014 Underfoot Carpet Cleaning. All rights reserved.